Up, Up, and Away! 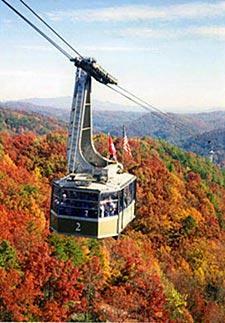 Safer than a hot air balloon, feel as if you are flying when you board the famous Ober Gatlinburg Aerial Tramway. 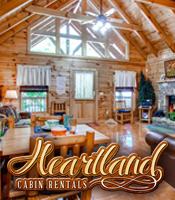 Experience some glorious views of The Great Smoky Mountains as you travel from the base to the top of Ski Mountain: views of birds and clouds, above beautiful trees and resort chalets, and even a scenic view of Gatlinburg, TN nestled in the valley below. There are actually two tramway that operate simultaneously with a maximum capacity of 120 people on each car. The Ober Gatlinburg Aerial Tramway is open year-round, carrying rides to the popular destination Ober Gatlinburg, with activities for every season. The ski offers several slopes from beginner to advanced, and generates snowfall regularly in the absence of natural precipitation. 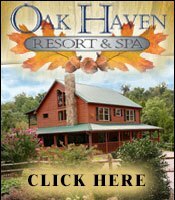 Other attractions at the Ober Gatlinburg Ski Resort and Amusement Park include retail shops, a family arcade and games center, a restaurant and lounge, a live black bear habitat, an Alpine outdoor slide, go-karts, and all season ice skating on an indoor Olympic-size-rink. The Tram departs every 20 minutes, so there is usually little waiting and the fare is for transport only to and from the ski resort. Ober Gatlinburg Aerial Tramway is located in the heart of Gatlinburg, Tennessee with ample parking located behind the tramway building. 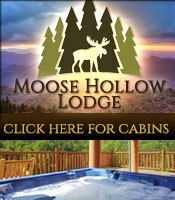 Ober Gatlinburg Resort can also be reached by driving up Ski Mountain Road with limited parking on the mountaintop. Instead, ride the tram for a unique and scenic commute to the summit and back. 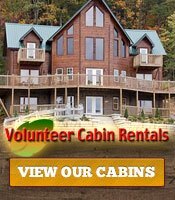 Click Here to purchase your Gatlinburg Aerial Tram Tickets online!